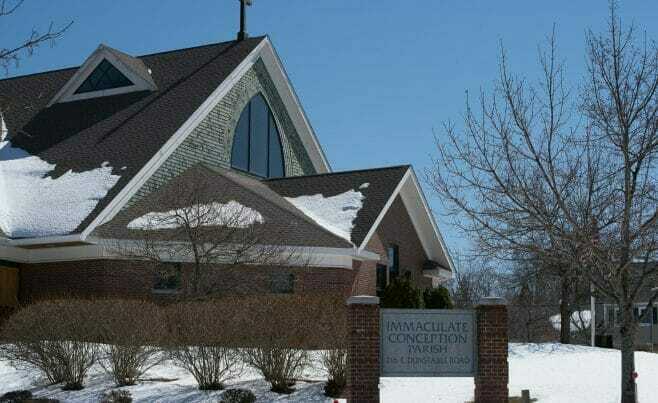 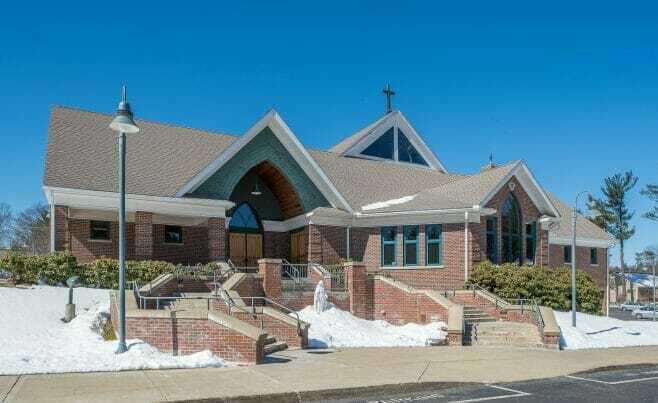 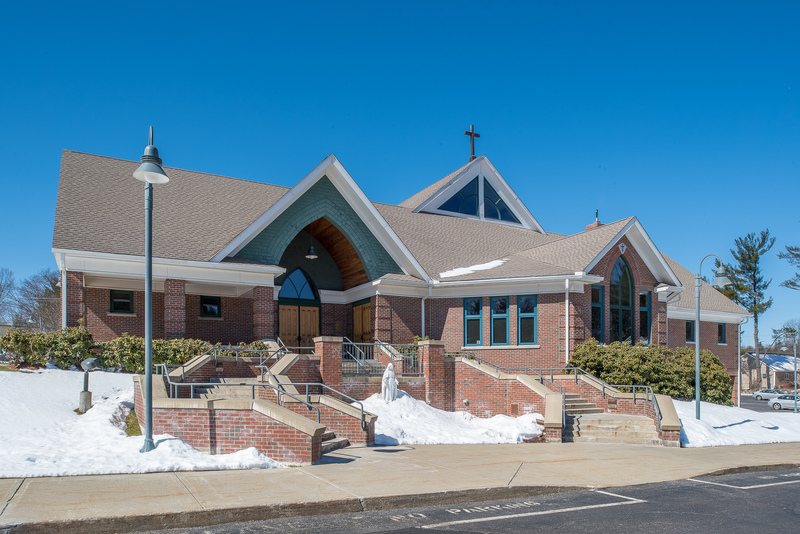 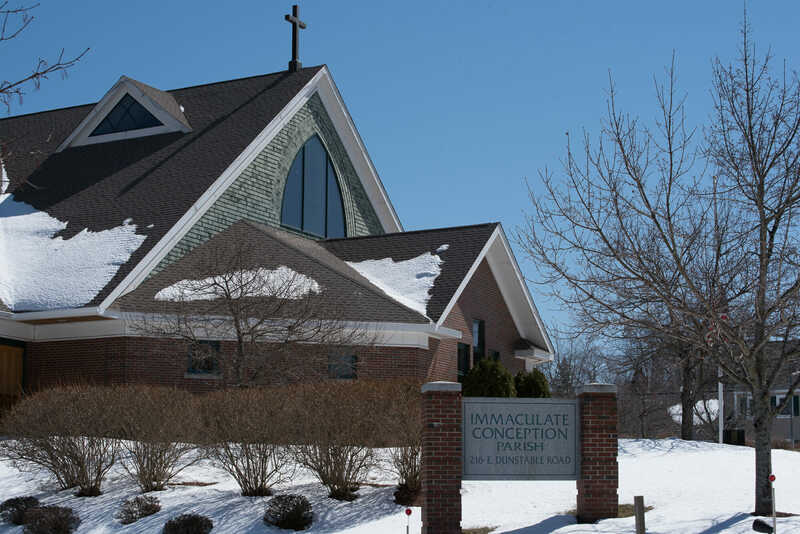 The Immaculate Conception church is in Nashua, NH. 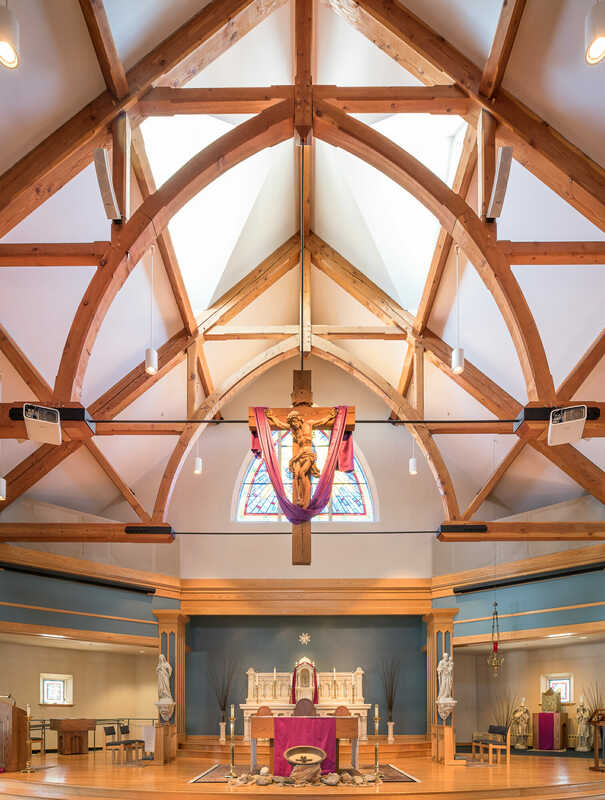 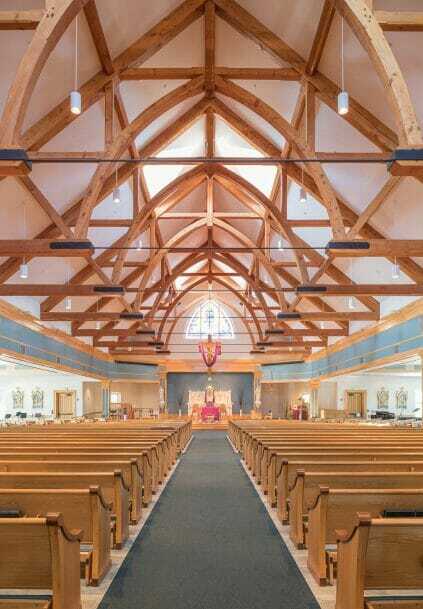 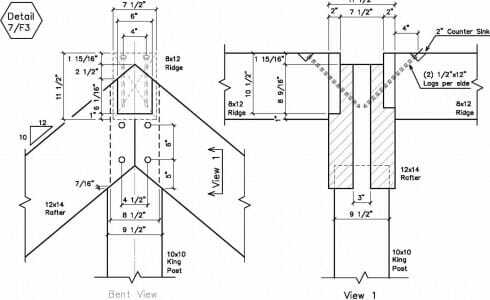 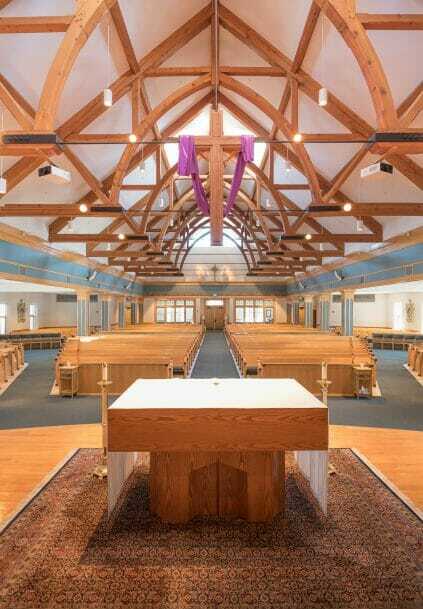 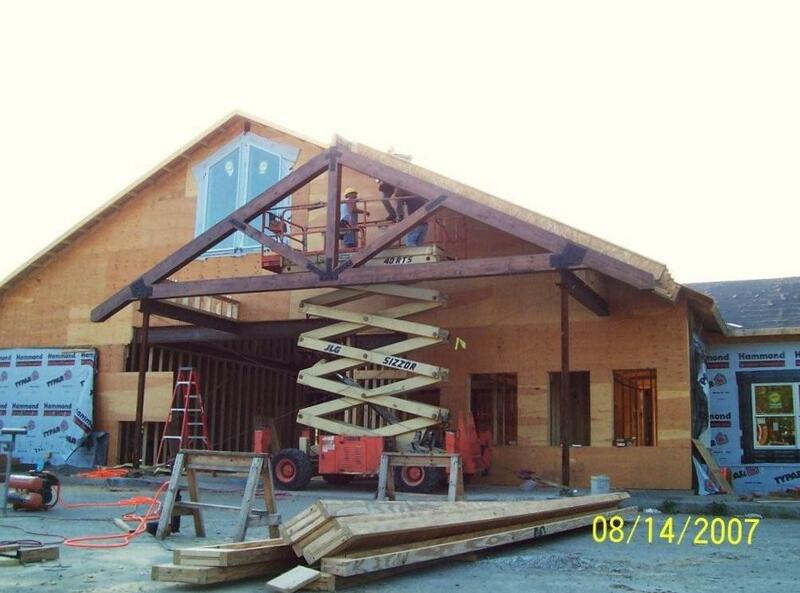 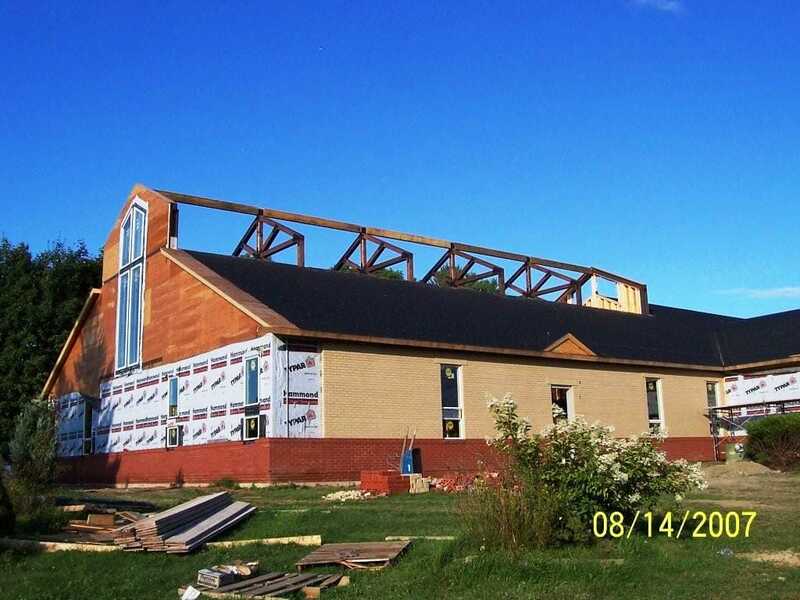 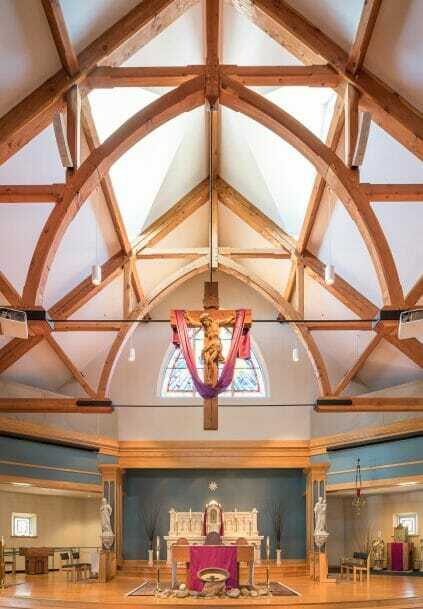 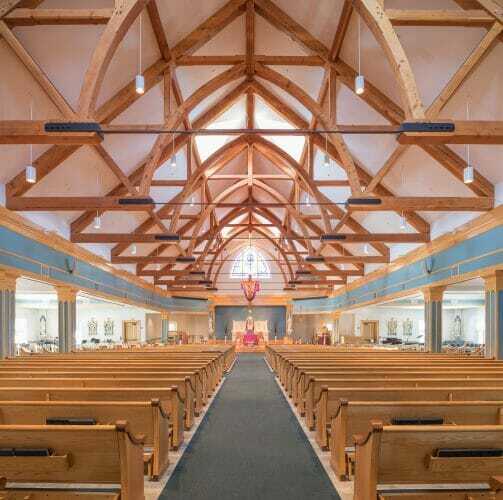 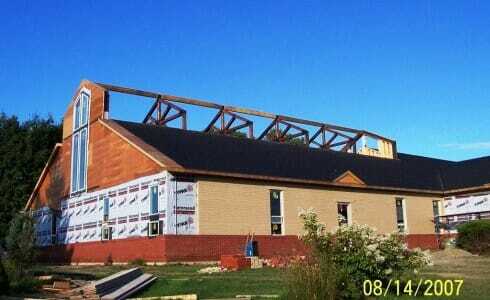 Vermont Timber Works constructed select structural timber trusses for the church. 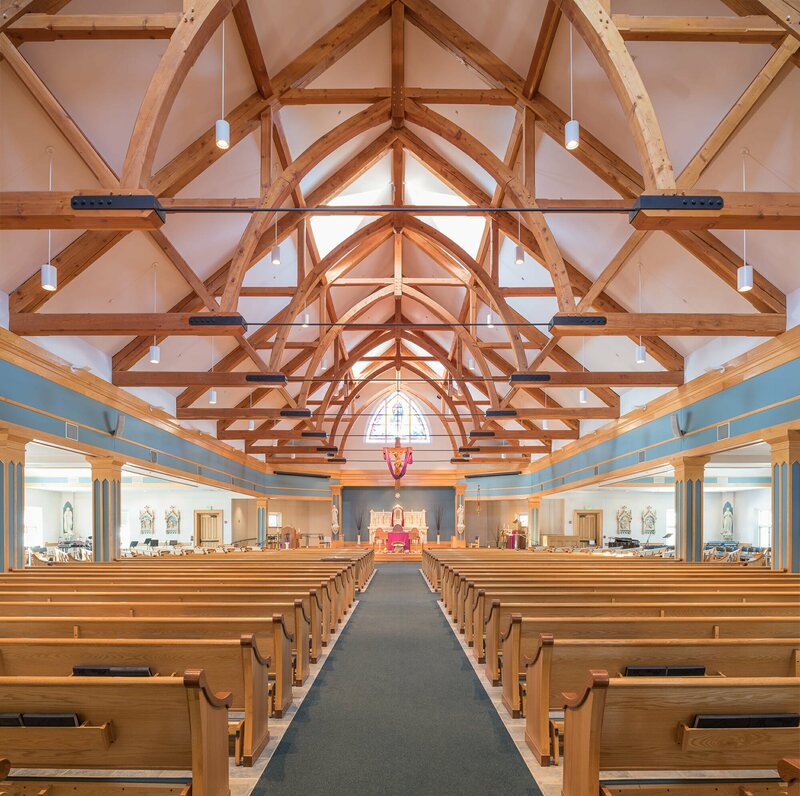 We worked with Richard M. Monahon, Jr., AIA architects, engineers Dufresne-Henry and Harvey Construction on this project. 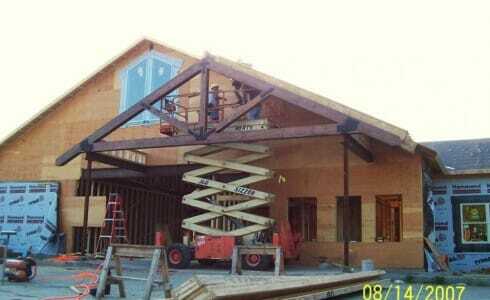 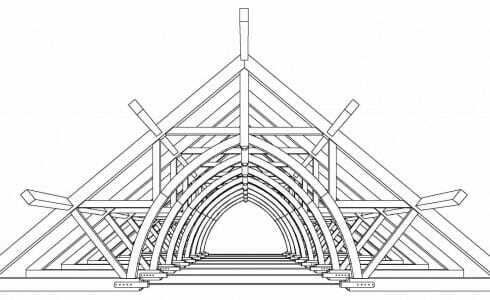 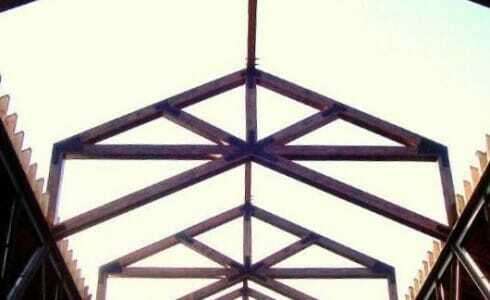 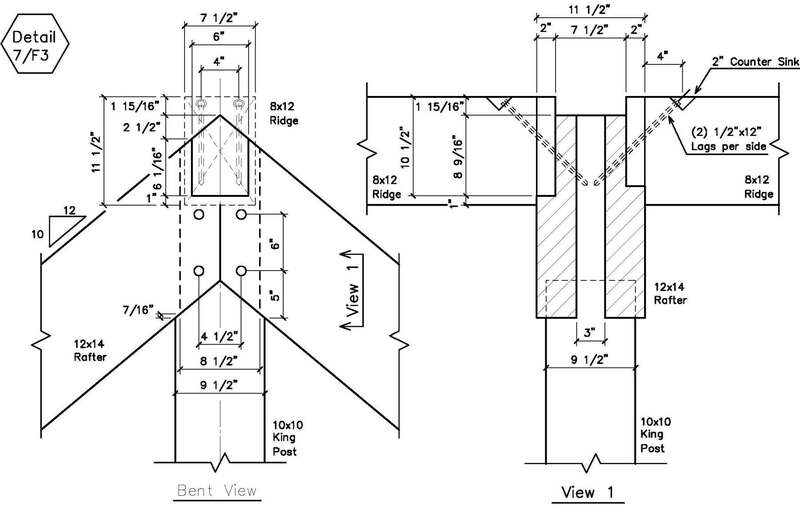 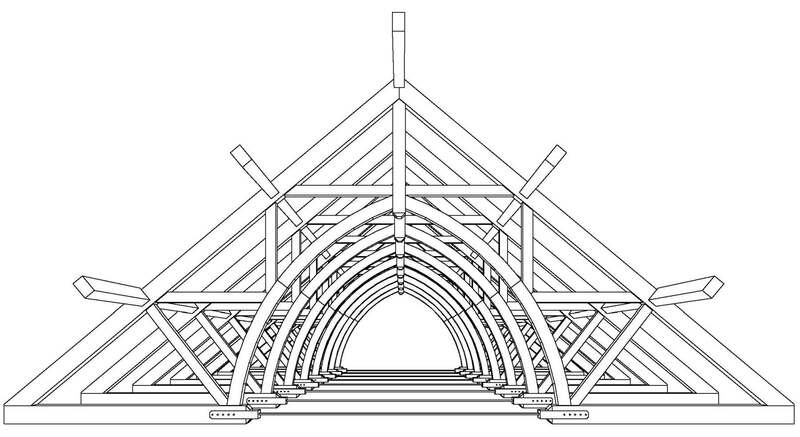 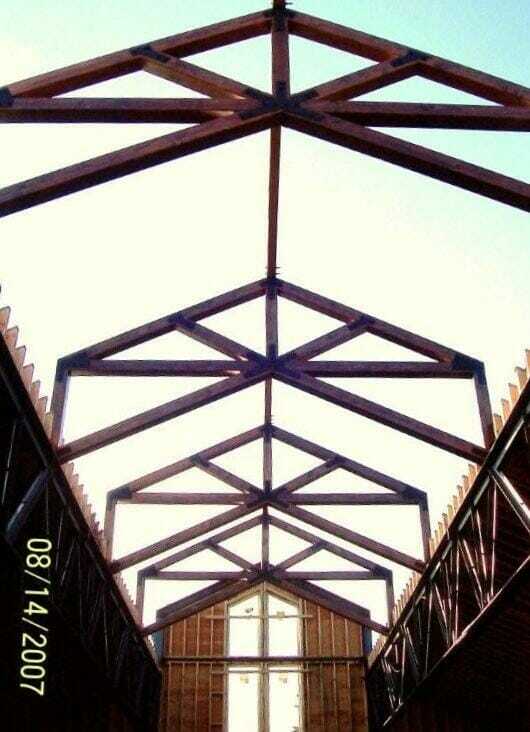 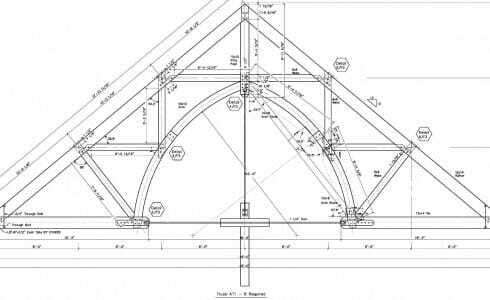 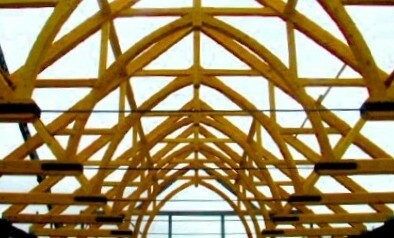 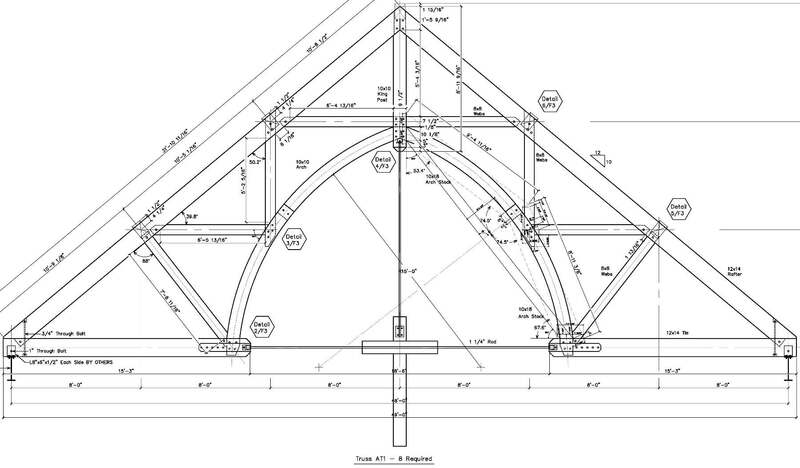 If you like these church trusses, or have timber work questions, we invite you to get in contact or ask an expert!